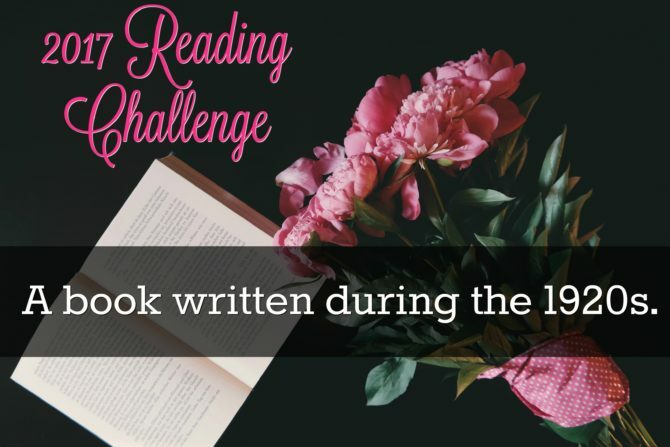 2017 Reading Challenge: A book written during the 1920s. Talk about an exciting time! These societal and cultural shifts permeated literature of the decade. Writers relinquished past expectations for what a novel “should” be, and creativity soared as authors began to experiment with new styles and themes. The formal writing associated with Victorianism was replaced with more direct styles and explicit content. A sense of disillusionment and even carelessness can be felt in many of the decade’s most popular titles, which are grittier and more risque than books of earlier years. I had a broad selection of books to choose from when deciding on a novel to read from this decade. Instead of reading a book by one of the writers who generally come to mind when we think of the 1920s (like F. Scott Fitzgerald or Earnest Hemingway), I went with a lesser known book by an author whose most popular series is not at all associated with the envelope-pushing 1920s. Though I knew The Blue Castle might not be representative of the broader body of fiction from that decade, it was a book I’ve been meaning to read for years, and I couldn’t pass up this excuse to finally give it a try. The Blue Castle is L.M. Montgomery’s only novel for adults (though if it were published today it would likely be categorized as YA). It tells the story of Valancy Stirling who, at 29, is considered a pitiable spinster by her overbearing, opinionated, and unimaginative family. Timid and mouselike, Valancy has been repressed by their limiting beliefs of her and holds little hope for her future. 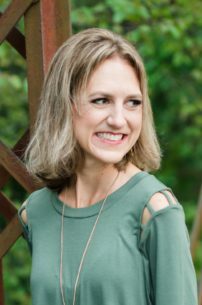 Valancy’s approach to life changes in an instant when she is diagnosed with a terminal heart condition. Unwilling to die before she has ever fully lived, Valancy begins to do life on her own terms. 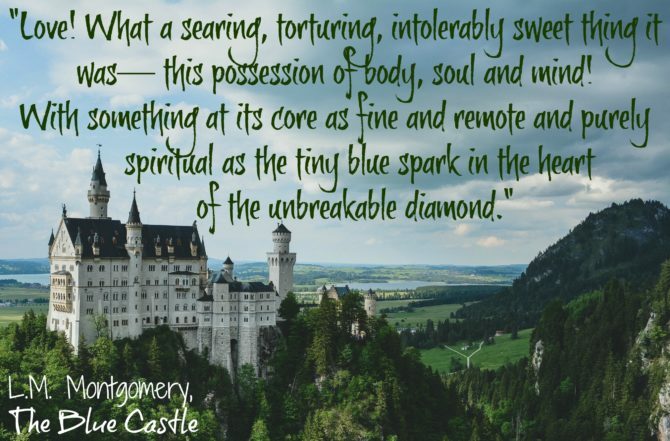 She speaks her mind around her relatives, moves away from her childhood home, finds a job to support herself, and seeks out the type of love she had previously only experienced in the romantic Blue Castle of her imagination. This is a sweet, old-fashioned Cinderella story with some wonderful characters and a subtle message of female empowerment. The plot is fairly predictable with some plot twists that I did see coming, but still enjoyed. I loved the character of Valancy and liked seeing her come alive as the story unfolded. I admired her imaginative spirit as well as the courage she demonstrates in overcoming her insecurity to make her dreams come true. I could see remnants of the Anne stories within this book, particularly in Valancy’s romantic spirit. Like those books, The Blue Castle combines beautiful, poetic writing with an engaging story that, while not entirely original, is still quite heartwarming. The Mysterious Affair at Styles, by Agatha Christie (published in 1920) <– The first Hercule Poirot novel. The Age of Innocence, by Edith Wharton (published in 1920) <– I loved this one in high school. The Great Gatsby, by F. Scott Fitzgerald (published in 1925) <– One of my favorites! 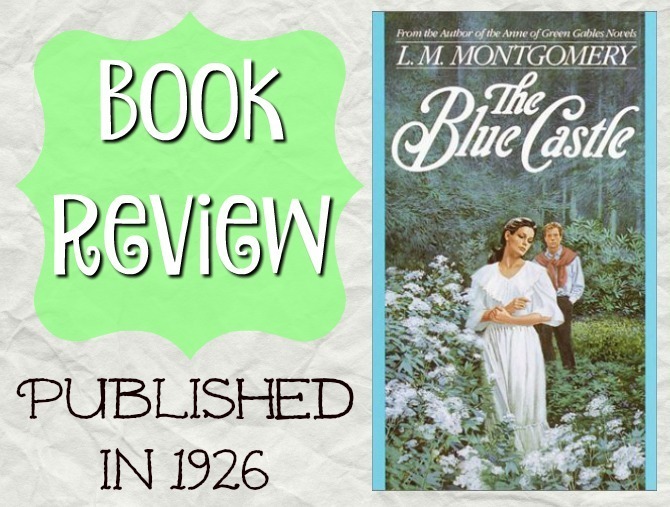 Have you read The Blue Castle? How did you like it? 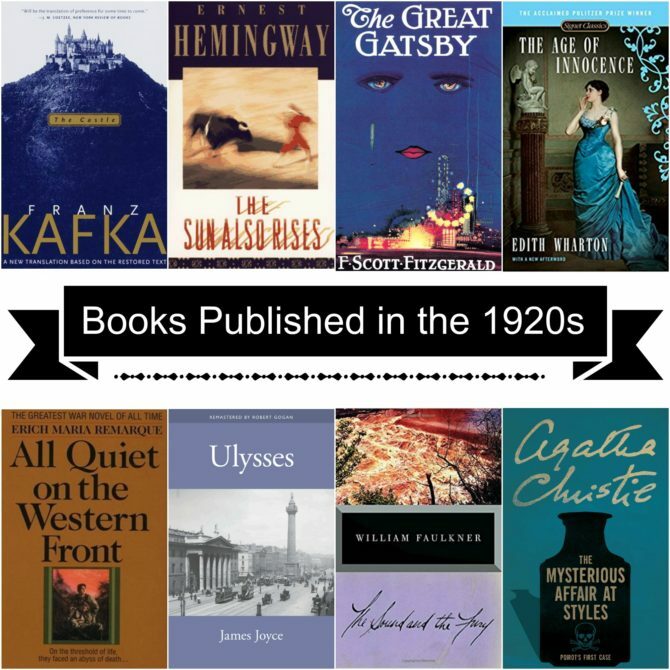 What book from the 1920s would you have chosen to read?